yeah i have seen that done too its pretty nuts i just thought i was cool how it started to cool down then they reved it back up again and you can see it start to glow again. How do you know thats a 4.0? Last edited by Downey; 01-29-2009 at 01:20 PM. Ah I only watched the first 5 seconds. 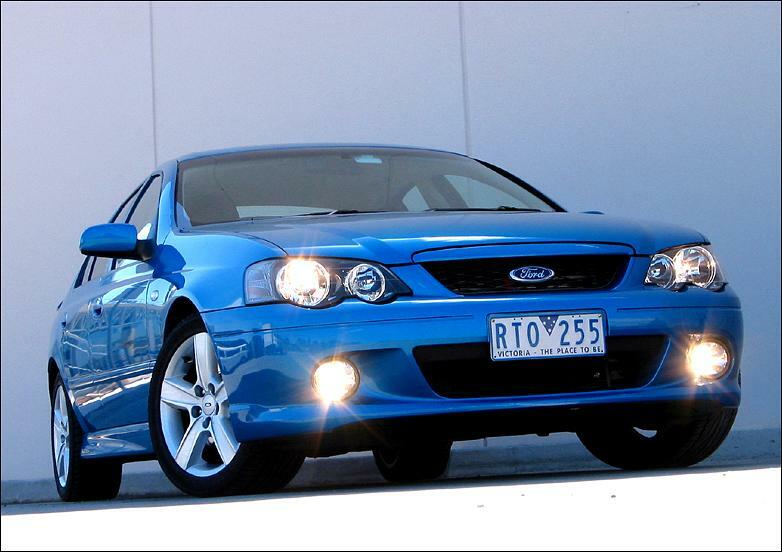 That's from a Ford Falcon XR6 turbo, they only sell them in like Australia and a few other places. They make over 300hp stock. He never said it was for a ranger. Guys at work like to lite there cigarettes of a exhaust or turbo. I think they are stupid for getting that close to it. that's pretty normal. the turbine housings are constructed with those temps in mind. I can't remember the number, but i remember looking at the engine data for a turbo match at work intended for a high-altitude mine truck and the temps we had to deal with were ludicrous. Wish i could remember the number. Has anyone Turboed a Duratech 2.3 Ranger?